Right on the heels of the world's largest exercise in democracy, this episode of "In Conversation with the Mystic" sees Sadhguru discuss the “Making of a Nation” with Dr. Kiran Bedi, India’s first and highest ranking policewoman. Dr. Kiran Bedi is best known for her effective and honest dispensation of duties in several roles within the Indian Police Service. 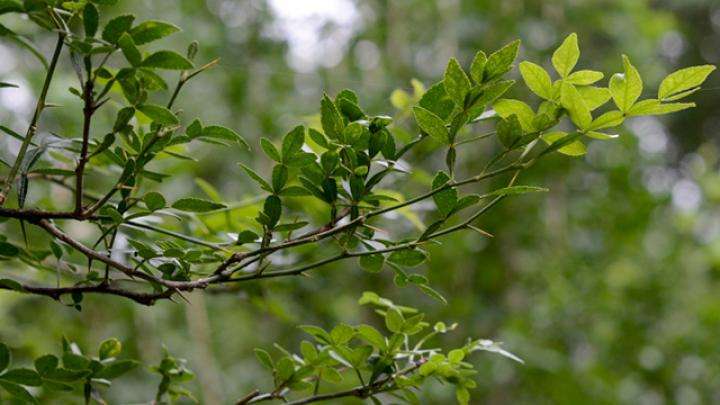 She has held the positions of Deputy Inspector General of Police in Mizoram, Advisor to the Lieutenant Governor of Chandigarh, and Director General of the Narcotics Control Bureau, among others. The recipient of many prestigious awards, Dr. Bedi’s life and work have been appreciated and applauded around the world. 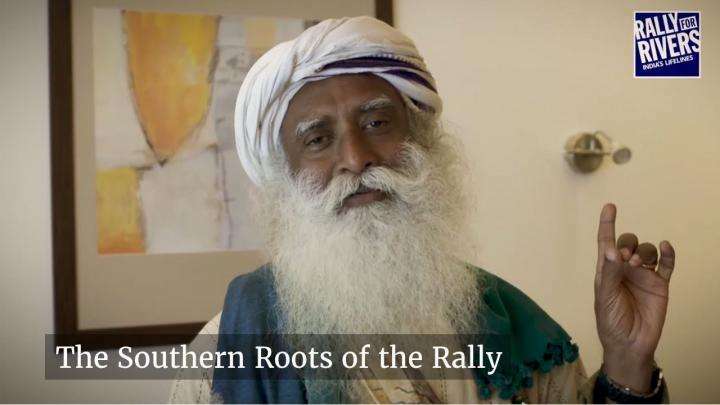 Sadhguru talks about the phenomenal response to the Rally for Rivers, as he prepares to leave Tiruchirapalli to Puducherry.